David Bonderman’s shop and Israel’s Strauss family are feuding over their java joint venture. Buyout firms prefer control for good reason, though it isn’t always possible. While the payoffs from different ownership structures can be big, the risks are often commensurate. Strauss Group, Israel’s second-biggest food and drinks company, and U.S. buyout giant TPG have restarted work on a planned initial public offering of Strauss Coffee, the drinks unit they jointly own, according to Israel’s Haaretz newspaper. TPG bought 25.1 percent of the coffee business in 2008 for $293 million. 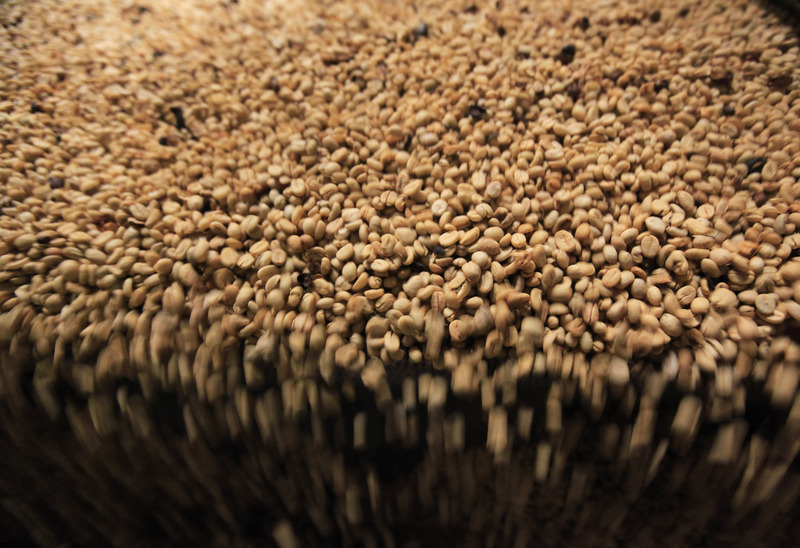 A New York IPO could value Strauss Coffee at $2 billion, Haaretz said, citing sources at TPG. However, the paper added that Strauss Group, the majority owner, was concerned that an over-valued flotation could damage confidence in the unit. The two owners have clashed in the Netherlands, where Strauss Coffee has its legal headquarters. Late last year TPG sought an inquiry into the company’s affairs, claiming the parent overcharged the coffee subsidiary for services, and sought to stop the sacking of Chief Executive Todd Morgan, a former TPG employee. A Dutch court rejected TPG’s demands in December, and Morgan was ousted on Jan. 3. The coffee business generated sales of 2.9 billion shekels ($841 million) and operating profit of 318 million shekels in the first nine months of 2013. That means the unit, which operates in Israel, Brazil, Russia, Poland, Romania and Ukraine, accounts for about half of Strauss Group’s overall sales and operating profit. Russian hypermarkets group Lenta said on Feb. 3 it plans to float in London, potentially raising $1 billion or more. TPG, which owns a 49.8 percent stake in the company, will sell shares as part of the listing.